Gunnery Sergeant Hartman: Private Pyle has dishonored himself and dishonored the platoon. I have tried to help him. But I have failed. I have failed because YOU have not helped me. YOU people have not given Private Pyle the proper motivation! So, from now on, whenever Private Pyle fucks up, I will not punish him! I will punish all of YOU! And the way I see it ladies, you owe me for ONE JELLY DOUGHNUT! NOW GET ON YOUR FACES! 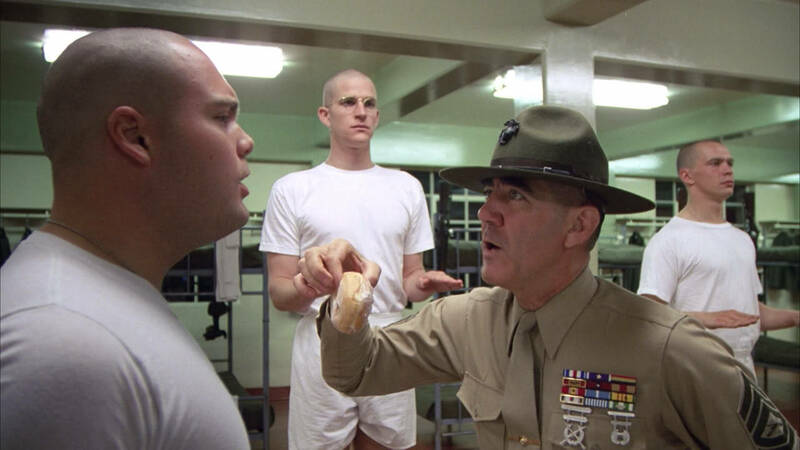 Gunnery Sergeant Hartman: They’re payin’ for it; YOU eat it! Ready! Exercise! 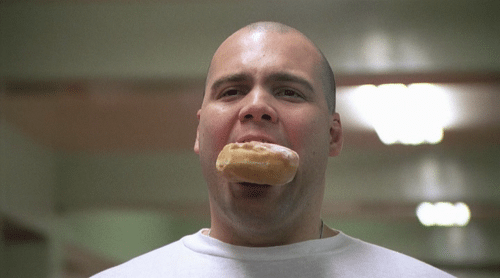 Happy 56th Birthday to Vincent D’Onofrio!!! 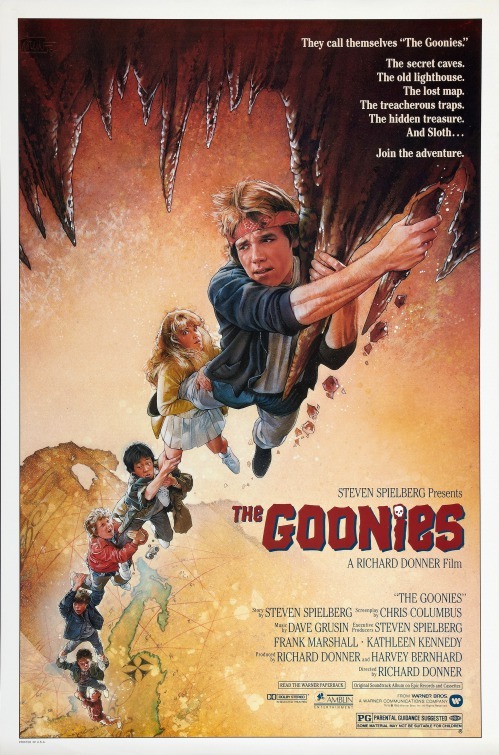 If you follow me on Twitter or on Facebook, you may know that I had the pleasure of attending a 30th anniversary screening of The Goonies this past Saturday (June 27, 2015). What made it even more special was that the star of the movie, Sean Astin, was there and he did a Q&A session after the movie. I didn’t even know about the event until earlier in the week when I happened to catch a Tweet about it by my friend Ken Reid of the TV Guidance Counselor Podcast. He announced that he was hosting the screening and Q&A in Worcester, Massachusetts, which is only about an hour from my house. I actually did not have anything scheduled that night, so I just had to be there. It was a great time. I had never watched a movie in a venue like that. This event was at Mechanics Hall, which I believe is a place where you watch symphonies. It was a big open room with individual chairs lined up next to each other. The padding on them was really good, so it was a couple of steps above metal folding chairs. The screen was hanging from the ceiling, and the blu-ray version of the movie was projected on the screen. It was so much fun watching a classic movie like this with so many people that are into it as much as you are! The only down side of this experience was that the sound was not very good. It was loud, but I couldn’t understand most of the dialog. But, that was not much of a problem since I already know the movie pretty well. The movie ended with thunderous applause. The only time I remember an applause at a movie was when Star Wars was re-released in the theaters in the ’90s, and when “A long time ago in a galaxy far, far away” appeared on the screen at the beginning of The Phantom Menace. made on Growing Pains about Carol (Tracey Gold) – who was NOT EVEN FAT – and led to her having an eating disorder. Anyway, after filming ended for The Goonies, director Richard Donner got Jeff Cohen a nutritionist, and made sure he would be ok. Jeff is now an entertainment lawyer, and is in great shape. Sean was a little starstruck when he met Ke Huy Quan (Data), as he had just been in Indiana Jones and the Temple of Doom a year earlier. All the kids became good friends. I am definitely going to have to watch the movie again soon. Sean mentioned that it a woman did his stunts. When they are going down the slide, and when you see him flipping over, and you can’t see his face, that was the stunt woman that you see. And there are some scenes where you only see his hands. Well, Sean said that his hands were prettier in those scenes, hinting that it was a stunt woman doing that. In the DVD version of the movie that I own, there is an octopus in the climactic scene. I believe this was also on the television version. Well, it was not in the original theatrical release, and was not in this version that we just watched. Sean was not a big fan of filming that scene. Sean left right after this event. I did catch up with Ken Reid, and he told me that Sean was running in a half marathon the next morning. This race was in my hometown! The weather was really horrible, so I was not motivated to go down and watch. I just think that is so cool that he is so down-to-earth. Ken was telling me that there had been a screening like this for Blade Runner followed by a Q&A with Joanna Cassidy, but there was hardly anybody there. I’ll keep my eye out for more of these, and report back to you guys. And Mechanics Hall better step up and promote this stuff better! Check out Ken Reid’s TV Guidance Counselor podcast. There are a lot of episodes that cover a week in the ’80s, and early ’90s. He always has great guests, and is a very good interviewer. And for the record, The Goonies ‘R’ Good Enough for me! Uncle Red: I mean, uh, what the heck you gonna shoot a .44 bullet at anyway… made out of silver? 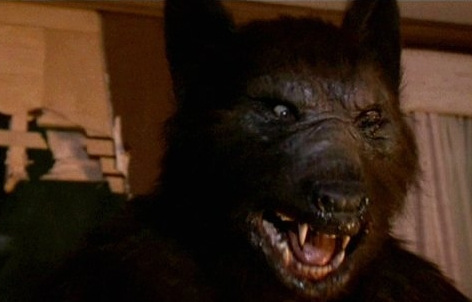 Mac: How about a werewolf? Happy 71st Birthday to Gary Busey!!! Jake Fratelli: [amused] I’m beginning to like this kid, Ma! Great job Andy (@andytorah) and Robert (@mishouenglish)!!! 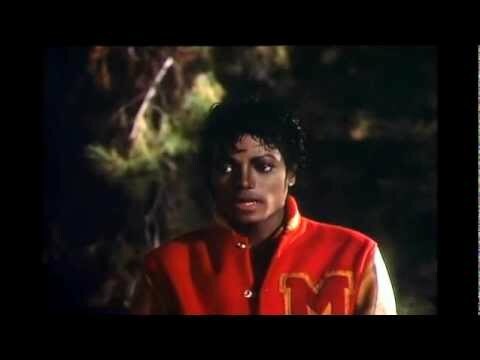 It was six years ago today that Michael Jackson died. 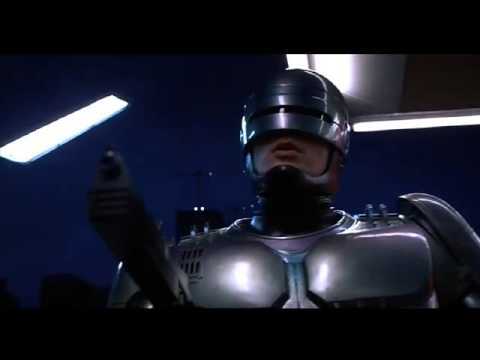 Happy 68th Birthday to Peter Weller!! !